This is a sponsored article on behalf of DICE. It's the music-lover's conundrum: you're faced with a list of gigs as long as a Jimmy Page solo, but you don't have the time (or money) to get to them all, or even work out which ones to go to and which to skip. It can be pretty daunting. 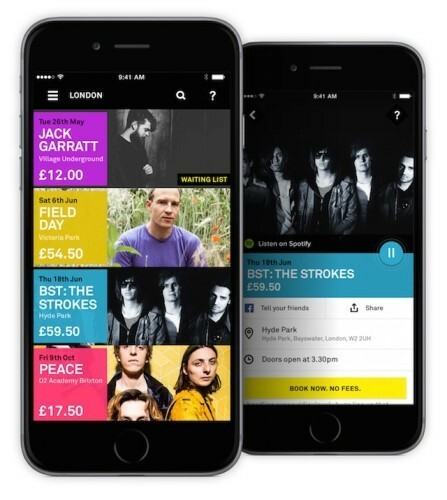 That's where DICE comes in — the mobile-only ticketing app curates a list of the best London gigs to go to, sorting the wheat from the chaff, or just giving you a nudge to help you pick something. It's a bit like having that in-the-know friend right in your pocket. 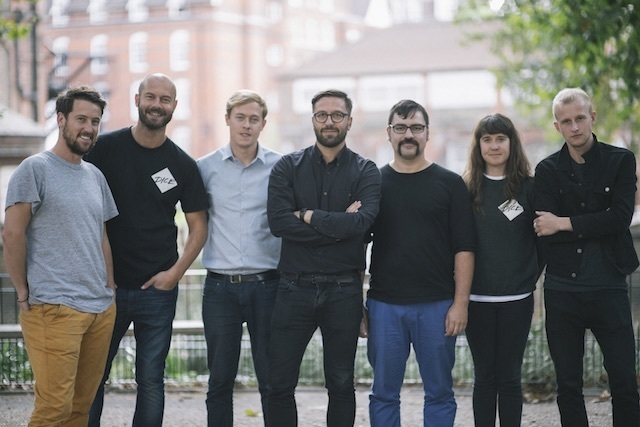 The staff at DICE are all massive music fans, so you can trust them to know what they're talking about — and if you want to double-check their selection, it's got a Spotify integration, so you can get your ears round the artist first. DICE's music editor is DJ and journalist Jen Long, and it's up to her team to select which gigs make it onto the app. They go to more gigs than you physically ever could, so they know what's what. "I wish I could say there's some fancy algorithm around how we pick the gigs that go on the app," says Jen, "but actually it just comes down to pure human curation. We sit in the office, have arguments about whether something should make the list or not — you'll hear us saying things like: 'I saw them last year and it really wasn't good.' 'Yeah, but they've got a new drummer now' — it can get quite heated. "We do also turn down gigs. It can be really hard sometimes, especially if it's someone you know well. But we're not elitist, we have shows from Servants Jazz Quarters to The O2, from Tigers Jaw to Taylor Swift. We're not snobby about pop music because often those big pop gigs are amazing live shows. All we're looking for is the best gigs in London." If a gig has sold out, DICE has a Waiting List feature; if someone can't go, they get the refund, and you get the ticket. It means the fans are being put first, rather than people who want to charge you way over the face value of a ticket for a hot show. Up yours, touts. The cherry on the cake? There are no booking fees. No sneaky adding a few quid here or there for the privilege of using your own printer to print your ticket, no 'admin fees'. Just pay the face-value ticket price, and it's on your phone. "We just want to get people to go to more gigs, discover new acts and club nights," says Jen. "So much happens in London it can be overwhelming. It can be hard to make the decision, and we're there to help you get out there." DICE is available for free from the App Store, or Google Play. Check out its website for more information.